Pernod Ricard has launched a free mobile application aimed at educating consumers about responsible drinking. Available in 37 languages on iPhone and Android, users are able to calculate the number of units of alcohol they consume in real time. The application, which is created by Novedia, takes into account the type of drinks consumed (wine, spirits or other), their volume, as well as the user’s gender and weight. This breakdown enables users to track their consumption over a given period of up to four weeks. With a geo-localisation system, the application adapts itself to applicable local law and then informs the consumer of the nearest suitable means of transport. The activity coincides with the fourth annual Responsib’All Day, a day of action involving the group’s 19,000 employees aimed at combatting inappropriate or harmful drinking. During this day, a multitude of local initiatives and events allow employees to talk directly with customers, distributors and consumers about Pernod’s work in this area. Alexandre Ricard, deputy chief executive, said: "Pernod Ricard has been at the forefront of digital development for its brands. 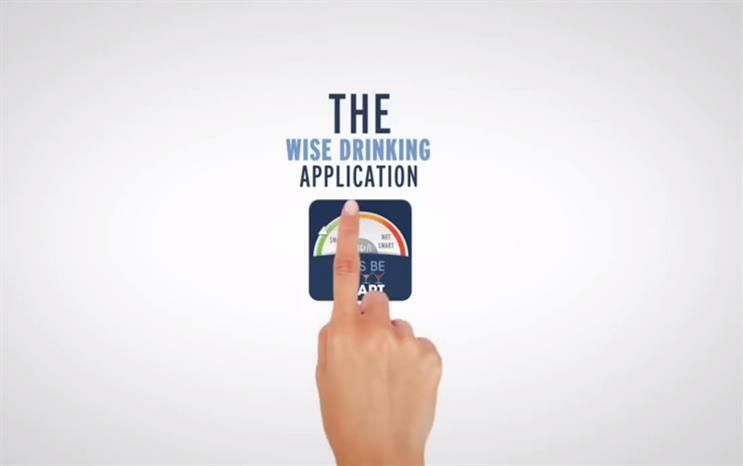 The group is now using all its expertise in the field of collaborative and social communication to launch ‘Wise Drinking’, the first application to raise everyone’s awareness on responsible drinking."